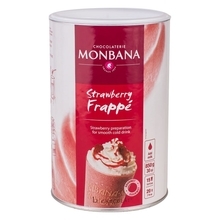 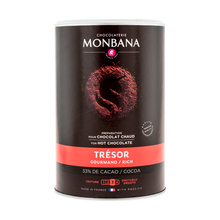 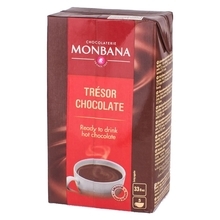 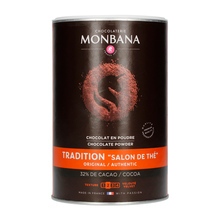 Monbana is a French chocolate expert, who has built his incredible experience since 1934. 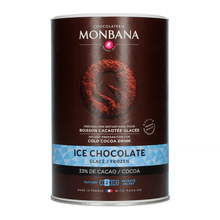 The company specializes in powdered hot chocolate with various, unique flavours and amazing body, that will make every day better. Fine chocolates and pralines or whole blocks of chocolate are packed in beautiful boxes that will impress anyone. 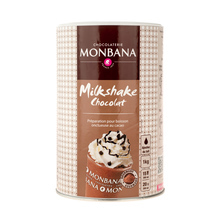 This is the perfect gift that will make your loved ones smile, bringing them happy memories for days to come.